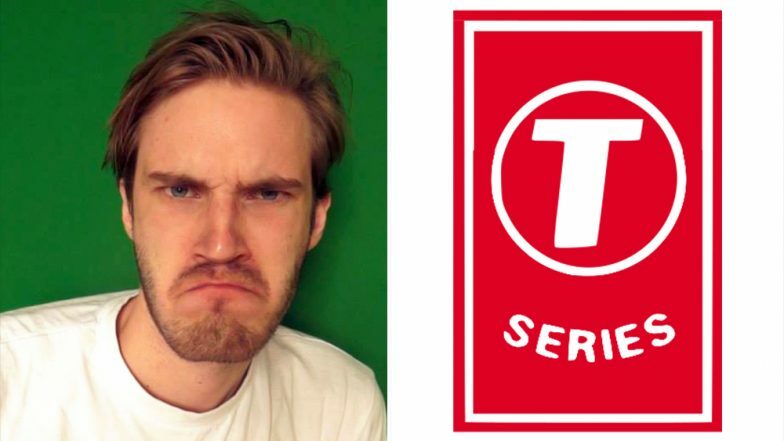 PewDiePie vs T-Series War Gets Ugly, Swedish YouTuber Takes Dig at India's Poverty After T-Series Beat Him to Become Most-Followed YouTube Channel! Los Angeles, April 1: Swedish YouTube star PewDiePie seems not to have taken well his defeat as the one with the Worlds No.1 YouTube channel after Indian film and music label T-Series took the lead, as he took a dig at India, pointing out the poverty and caste system in the country. PewDiePie, aka Felix Arvid Ulf Kjellberg, made a new video on his YouTube channel in which he accused T-series of selling pirated songs. In the video, he also pointed out a new article in which it was reported that T-Series head honcho Bhushan Kumar was investigated for alleged huge tax evasion. PewDiePie Vs T-Series War Continues: Fight for Most Popular YouTube Channel Intensifies as YouTuber MrBeast Joins PewDiePie For Support. He added: "Indians are poo poo in their brains", apart from talking about India's poverty and caste system. "India got YouTube figured out...How about next you figure how to fix the caste system... May be all those ads will solve your crippling poverty," PewDiePie said. The battle between the two channels was going on for long but last month T-Series finally won the race by garnering more subscribers.